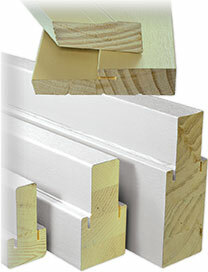 Composite adjustable sills are technologically advanced and made up of all-composite substrates, synthetic caps and nosing. Permanent waterproof adhesive is rot resistant for a lifetime. 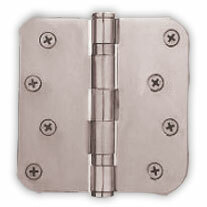 Ball bearing hinges are more durable and less noisy than standard hinges. 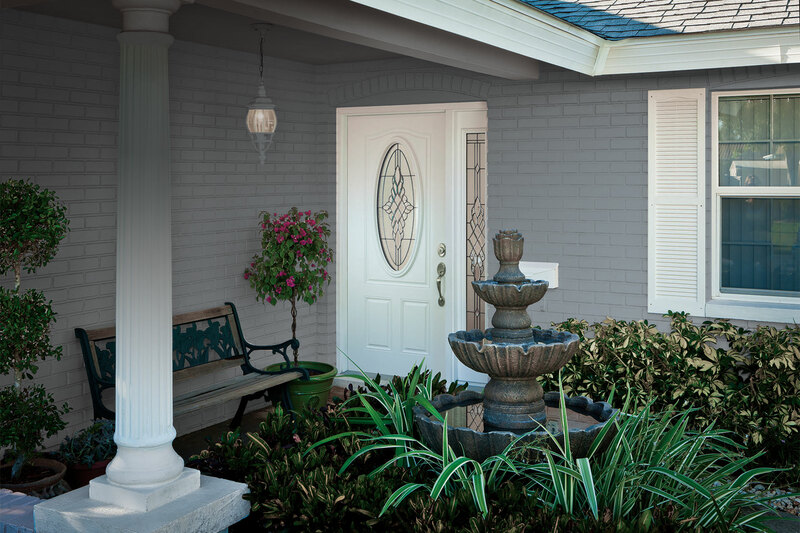 Style & Savings combine to bring you a sleek and secure fiberglass entry door at an economical price. We'll provide you with several options to make it truly your own and a beautiful additon to the home. • Alaskan Yellow Cypress, rot resistant. • Dura-Tech offers the strength & rigidity of wood with the low maintenance attributes of PVC components. • Technologically advanced sills are made up of all-composite substrates, synthetic caps and nosing. • These integrated materials prevent the sill from rotting, warping, or deteriorating over time. • More durable, better performing and less noisy than standard hinges.